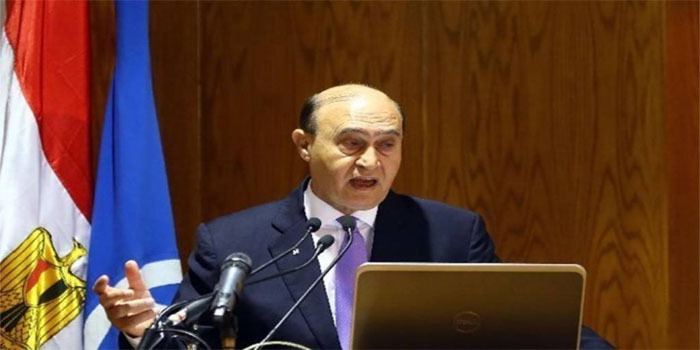 The Egyptian government has closed an agreement with the Russian Export Centre (REC) to establish a company to manage and operate the Russian industrial zone, Suez Canal Authority (SCA) chairman Mohab Mamish said on Tuesday. Mamish called for the formation of a bilateral committee to operate the project and oversee all updates. Many Russian companies are interested in the establishing a presence in the Russian industrial zone, a project that is expected to create 35,000 jobs, Mamish said.